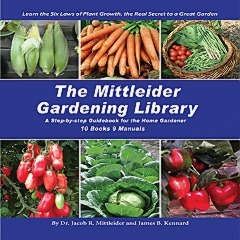 Growfood.com » The Mittleider Gardening Library CD – Includes NEW Gardening Course Book! The Mittleider Gardening Library CD – Includes NEW Gardening Course Book! » The Mittleider Gardening Library CD - Includes NEW Gardening Course Book! NEW PDF VERSION WORKS ON ALL PC and Mac PLATFORMS AND IS SEARCHABLE!! The COMPLETE Mittleider Library on One CD-ROM! 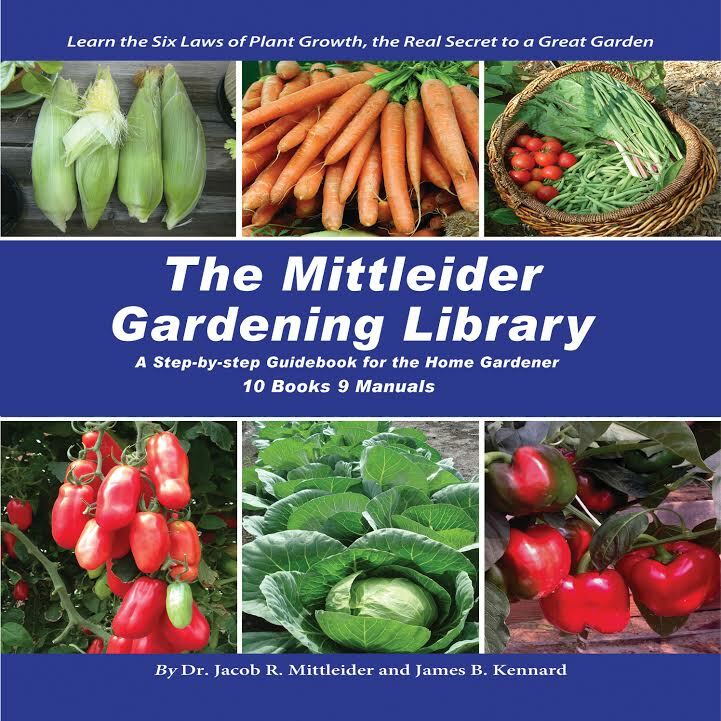 The Mittleider Gardening Library CD includes 11 searchable publications, with ALL TEN of Dr. Mittleider’s vegetable gardening books and all nine of his subject-specific manuals (as one publication). Now you can read and study everything written about vegetable gardening by the great Garden Doctor himself on one CD ROM disk, and take it with you anywhere in your pocket or purse! All TEN books have been completely and accurately digitized, including thousands of pictures, plus every word, chart, and illustration. And depending on your screen resolution, they may look even better than in the originals. And the NEW PDF version of the Library includes a Schedule of Updates and Improvements Since Publication at the beginning of 5 of the gardening books, This gives you the advantages of having these great gardening books in their original form while also being able to do everything in the best way possible, according to the most recent and best information available. Want greenhouse plans? Take your pick of several! How about fertilizer formulas! See how they have evolved and improved over the years with experience in every kind of soil, in countries around the world. Grow in containers or in any kind or condition of soil with great success. Learn to grow vertically and multiply your yields still further. How important is having good soil anyway? You’ll be surprised, and you’ll love the answer! Did you ever wonder what caused the black heart in potatoes? It’s not a disease at all, but a deficiency. Find out which one in a few seconds. How about Blossom-End Rot on ripe tomatoes? Another nutrient deficiency that’s SO simple to correct! Were you told yellow plants mean nitrogen deficiency? Discover the 6 different nutrients that cause yellow leaves when they are deficient. And see several examples of each one on different vegetables and fruits, so you can become the expert in diagnosing problems others just guess at. With The Garden Doctor at your fingertips, you’ll have better information than most college professors, and it’s so easy to use! From 6 Steps to Successful Gardening – the fun graphically illustrated primer – to the college agronomy text Food For Everyone – with 1000 pictures that has made expert (and wealthy) commercial growers in over 20 countries – you’ll have a treasury of knowledge from the unique experience of the man who’s done it all. And he’s documented everything so thoroughly, we all benefit without the painful, time consuming, and costly mistakes! Supposedly tough gardening subjects have been made clear and understandable – like the importance and proper use of soils, organics, pH, fertilizers, and pest control. You name it and the answers are literally right at your fingertips.